Recap: For breaking an agreement that was put in place after it pleaded guilty to violating US sanctions in 2017, the Department of Commerce banned all US businesses from selling components to Chinese manufacturer ZTE for seven years in April. The ban crippled the company, and it ceased “major operating activities” one month later. But Reuters reports that ZTE and the US government have signed a preliminary agreement that will lift the Denial Order. Last year, ZTE admitted to violating US sanctions by selling US-made technology to Iran and North Korea. It agreed to pay $890 million in fines, dismiss four employees, and discipline 35 others by either denying them their bonuses or reprimanding them. While it did fire the four employees, the company admitted to making false statements about the others, handing out full bonuses. For this "pattern of deception, false statements, and repeated violations,” the US Commerce Department issued the ban in April. Reuters says ZTE has now reached a preliminary agreement that will see the sanctions lifted. The US government will receive up to $1.7 billion in fines as part of the settlement. That figure includes $1 billion to be paid upfront and $400 million placed in escrow in the event of any future violations. “The Commerce Department plans to amend its 2017 settlement agreement and count the $361 million ZTE paid as a part of that, allowing the United States to claim a total penalty of as much as $1.7 billion,” writes Reuters. ZTE has promised to replace its board and executive team as part of the deal. It will also allow unfettered site visits to verify that US components are being used correctly, and post calculations of US parts in its products on a public website. The deal isn’t set in stone. 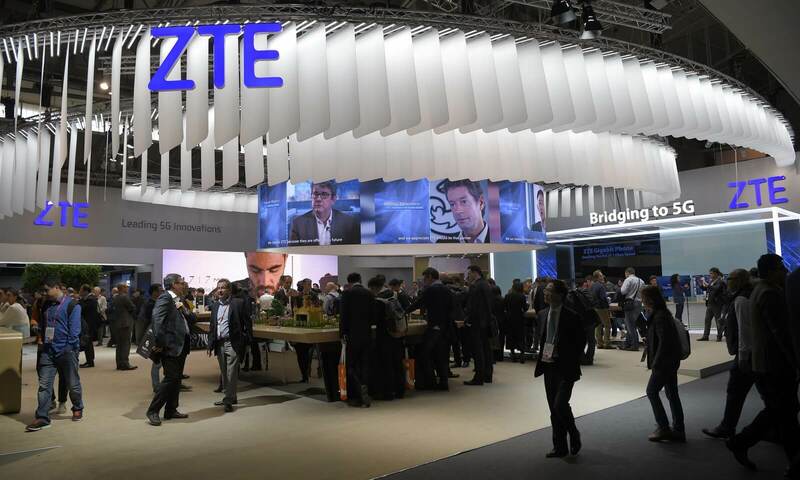 A Commerce Department spokesman said that “no definitive agreement has been signed by both parties.” But it seems ZTE is definitely in a better position now than it was just a few weeks ago.